North-Central NJ Real Estate and Homes: Please Help Us in Supporting Our Local Community! We and our colleagues at Keller Williams Metropolitan are sponsoring the Morristown Community Soup Kitchen for our annual community service day called RED DAY on Thursday, May 14th. We will provide the manpower needed to run the kitchen for the day. Along with the kitchen staff, we will prepare a nutritious full course meal to as many as 325 homeless, working poor, disabled and elderly guests. After serving lunch we will help clean, restock and prepare the kitchen for the next day. By participating in this program we will help sustain the kitchen and help ensure that they can continue to feed people 365 days a year. Our office has set a goal to raise $5,000 for the Soup Kitchen. Each of us has been challenged to raise money through sponsorships, for our volunteering hours. We have personally chosen to work from 9 am-3 pm and are hoping for your support in sponsoring us for the six hours that we will be serving our community. Nothing is too small, whether it is $1 per hour, or a small flat donation of $5 – anything is very much appreciated. Please make sure you type our names in the NOTES section when you make your generous donation. Together, we know we can help make a difference in our community. We will also be supporting the food kitchen through non-perishable food donations. Our goal is to collect four tons of food. 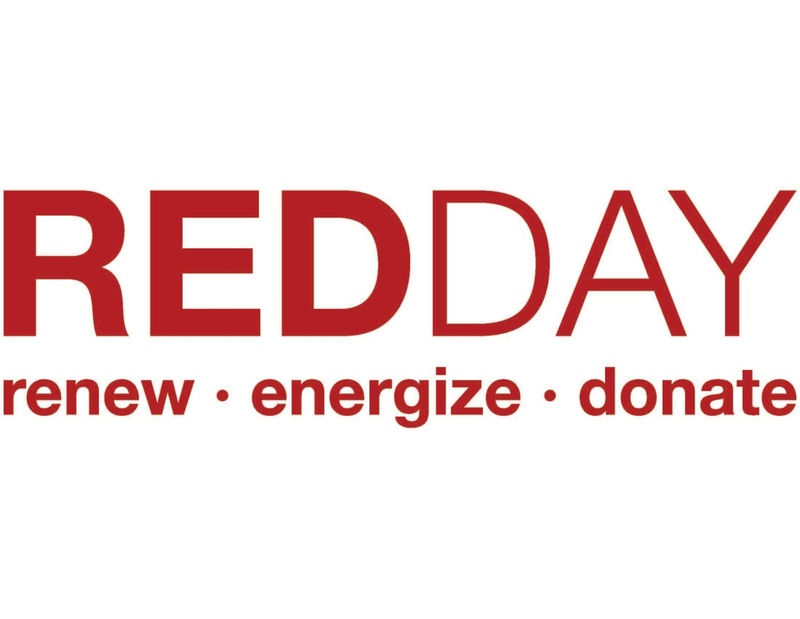 If you would like to participate by making a food donation, we would be happy to come pick up your donation or you can drop them by our office location at 55 Madison Avenue Suite 120 in Morristown anytime Monday-Friday between 9 am-5 pm before RED DAY. Thank You all SO much for your support towards this phenomenal cause! !